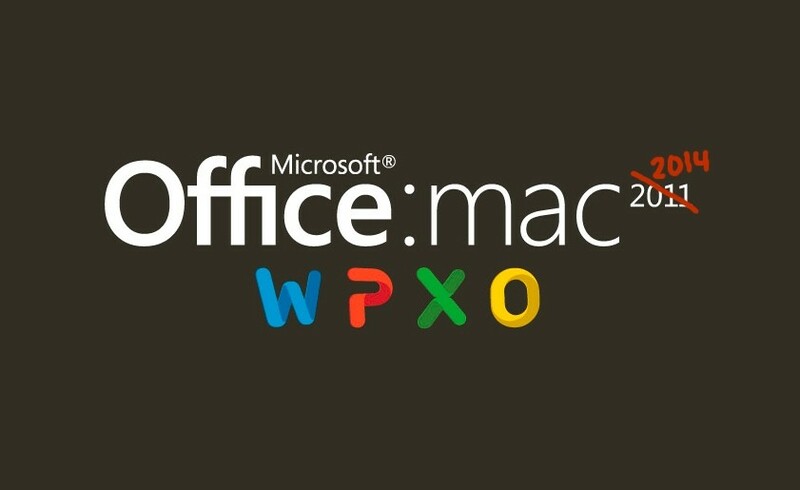 Microsoft is set to refresh its aging Office for Mac productivity suite later this year. According to to Thorsten Hübschen, Business Group Lead at Microsoft Germany, news about the new version of Office should come during the second quarter of 2014, with a final product planned for release by the year's end. The revelation came during an interview with German publication Computerwoche at CeBit 2014. The current version of Office for the Mac was released more than three years ago in October of 2010. While development on Apple’s platform has historically lagged behind its Windows counterpart by about a year, the current timeline would put the Mac release almost two years apart. The company originally had plans to release Office for Mac in the spring of 2014, but it appears it will miss that timeline. Hübschen says a reorganization in 2010 that merged the Mac development team with the wider business software group is what caused the delay. Office 365 subscribers will automatically get the next version of Office for Mac when it’s ready. In related news last month reports emerged suggesting that development on Office for iPad had been sped up with the goal of launching during the first half of 2014. If that’s the case we should see the touch friendly version of Microsoft’s productivity suite arrive before its desktop counterpart on the Mac.